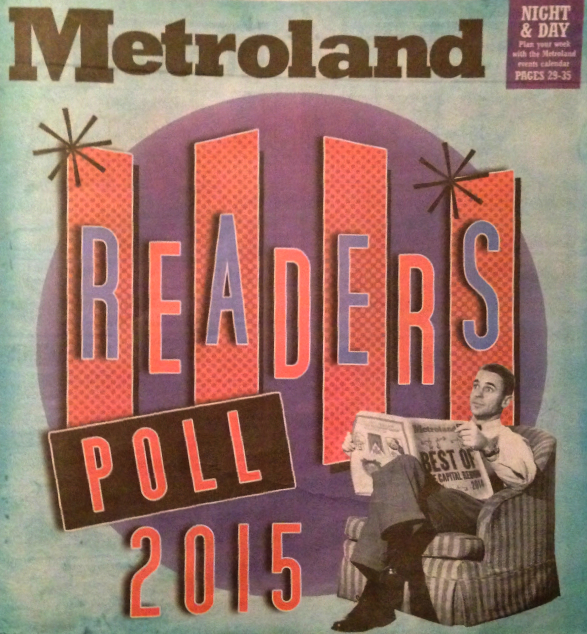 Metroland Reader’s Poll came out, and we’re in it! Thank you for your votes— thank you for any time you mention us to your friends or online. Thanks for scheduling your meet-ups here, for hiring us for catering, for your wonderful support. We try to give you the best food at reasonable prices, in the nicest atmosphere. It feels wonderful to be acknowledged! 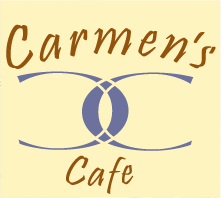 Your votes placed Carmen’s Cafe second in two categories and the “add your own category”: Best Brunch, Best Breakfast and Best [???] add your own category Best Cuban Food: Carmen’s Café. This entry was posted in Cuban Cuisine, News and tagged Best Breakfast, Best Brunch, best cuban food, Metroland Readers Poll 2015, Metroland Readers' Poll, reasonable prices. Bookmark the permalink.